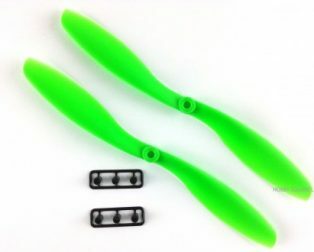 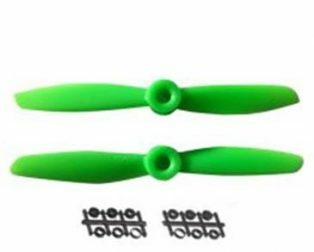 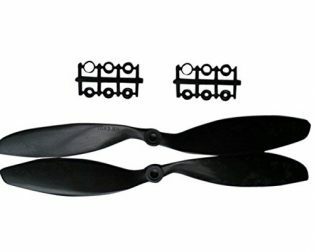 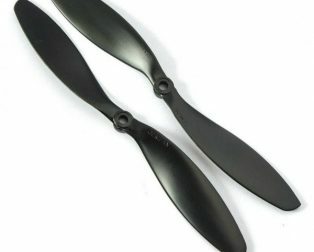 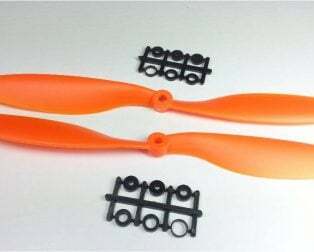 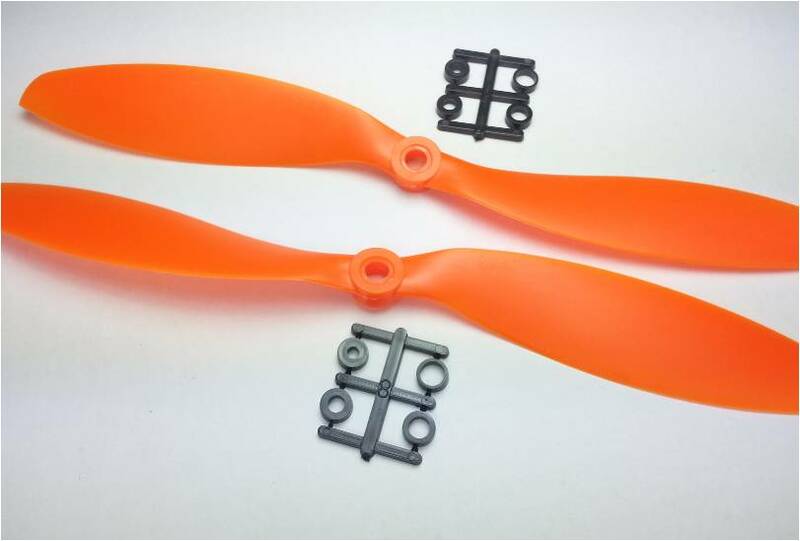 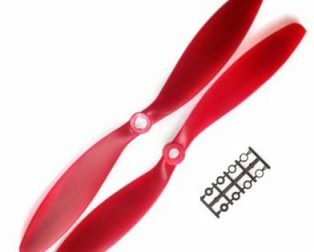 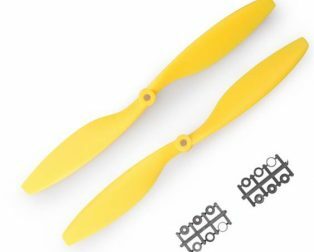 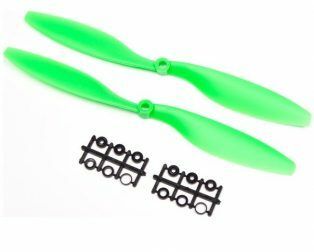 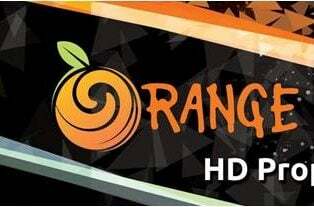 The Orange HD Propellers 9047(9X4.7) ABS Orange is the high-quality propellers specially designed for multi-copters. 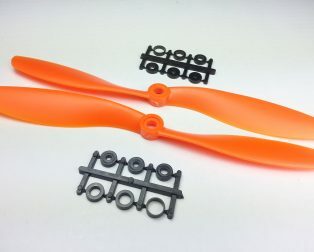 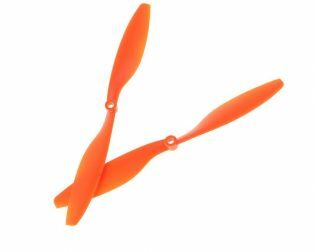 The Orange HD Propellers 9047(9X4.7) ABS Orange comes with Epoxy resin cover. 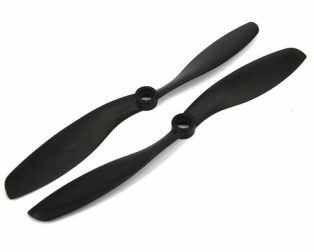 The props are balanced and light weight. 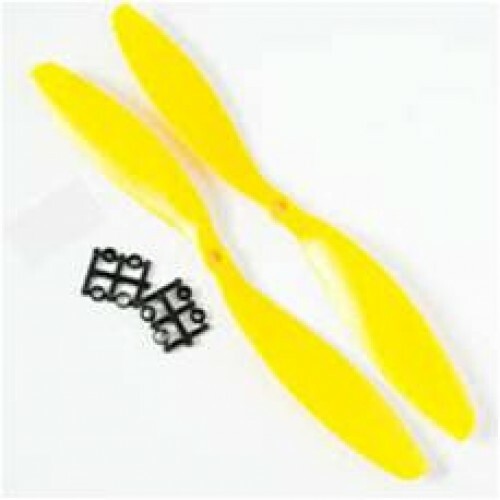 It is cheap as well. 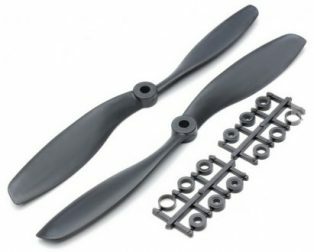 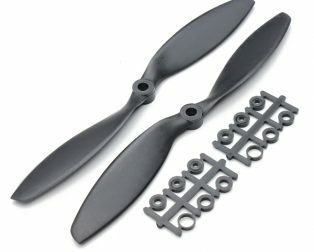 I wanted to try which props suits my quad and then plan to buy a carbon props.